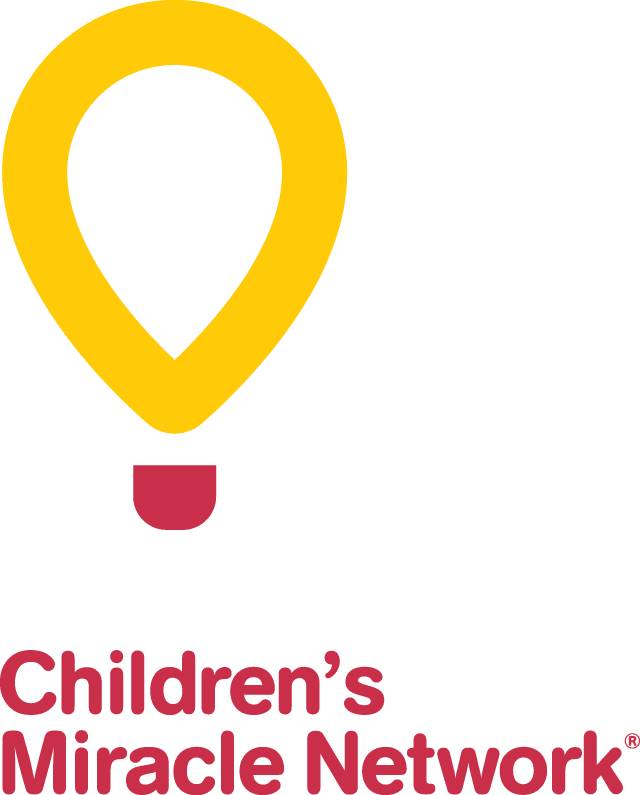 Whether an event is run by the CHEO Foundation or is one of the more than 200 events run by community members, organizations and sponsors, money raised through these events is an important means of ensuring CHEO remains the leading edge pediatric health care centre it is today. If you would like to organize an event with proceeds benefiting CHEO, please check here for more information. There are so many different events that happen in support of CHEO and for that we are most grateful. Please check out our special events calendar so you can join us and help make a difference. Feel free to become involved as a volunteer or organize your own event. MISSION STATEMENT: To further the physical, mental and social well-being of children and their families in eastern Ontario and western Quebec by raising, managing and dispersing funds.